In the 70 years since the demise of the Third Reich, there has been a significant transformation in the ways in which the modern world understands Nazism. In this brilliant and eye-opening collection, Richard J. Evans offers a critical commentary on that transformation, exploring how major changes in perspective have informed research and writing on the Third Reich in recent years. 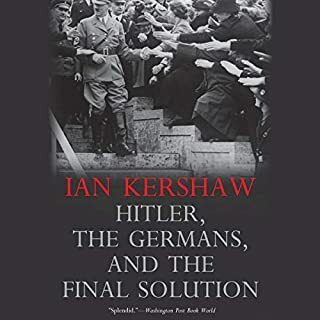 Drawing on his most notable writings, Evans reveals the shifting perspectives on Nazism's rise to political power, its economic intricacies, and its subterranean extension into postwar Germany. Mayer had a position as a research professor at the University of Frankfurt and lived in a nearby small Hessian town which he disguised with the name "Kronenberg". 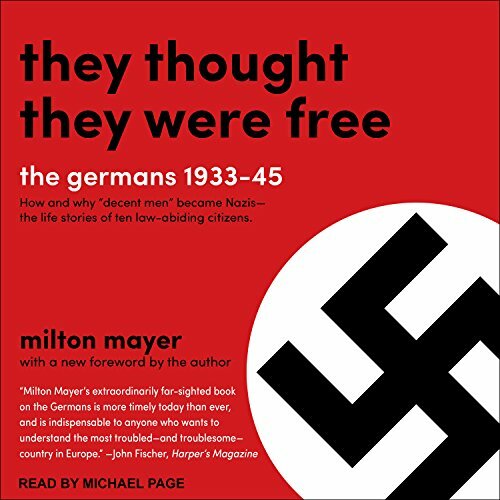 "These ten men were not men of distinction," Mayer noted, but they had been members of the Nazi Party; Mayer wanted to discover what had made them Nazis. Would you listen to They Thought They Were Free again? Why? Yes. 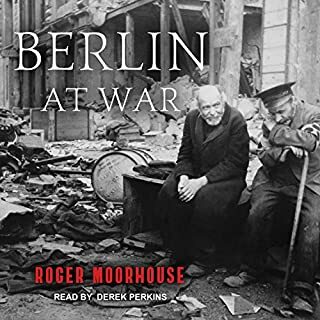 It is a detailed account of the thought pattern(s) that led to the destruction of the German nation through the lives of ten average individuals in a small rural town, community. I found it a detailed book. Mr. Mayer, his presentation throughout the book gives the reader a constant barrage of options, in the various acts and behaviour of his 10 nazi friends. The constant how when where or why is always being asked in ones own mind. The book moves quickly from chapter to chapter and as often in my case, does soul searching. I suggest that this book, might be presented to students throughout the world as an &quot;eye opener&quot; in regards to human behaviour. How it all did manage to come together, through no pattern of behaviour that might be deemed as what I call normal. To attempt to obliterate, erase humanity with justification? The world that I know weeps, I weep. 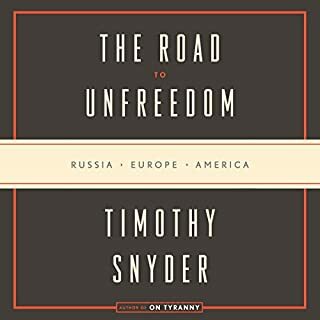 I thoroughly enjoyed this insightful book, not only for the importance of this historical perspective today, but also because I was born in Wiesbaden in 1953 to American military parents. 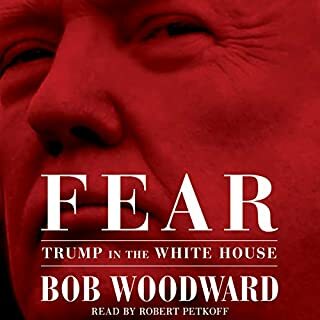 I enjoyed every facet of this book, but would have preferred listening to an American narrator since the author was American. The British accent is distracting and sheds a different light on the narrative. I do, however, recommend this book to all interested. 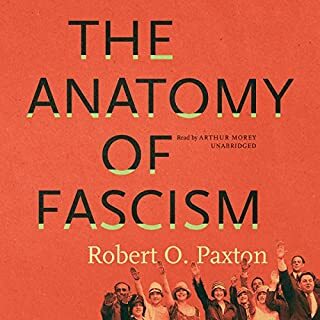 There are a great many parallels to our current political climate in this book. Let this be history we learn from, lest we repeat it. If we choose not to know the past we are destined to repeat it. Milton Mayers interviews with his ten German friends was both insightful and frightening. The amount any country is liable for a Nazi take over seems very easy. People just need to know the way people get suckered into it. 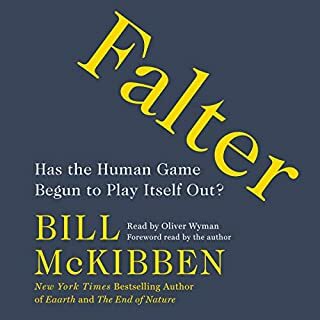 An intriguing and eye-opening look from the "other" perspective, with familiar overtones seen especially today.